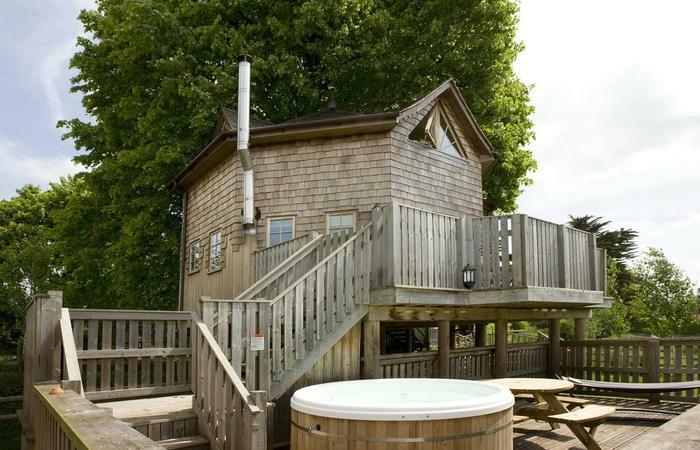 Bookings of The Treehouse require a damage deposit of £150.00. You will be required to make this payment by either cash cheque bank transfer or card before your arrival at your accommodation. This amount is fully refundable providing the property is left clean and tidy, that there have been no breakages, extra cleaning required, any extra people found to be staying at the property or any disturbance caused to other guests or neighbours.In the event that you or anyone staying at the property during your reservation period causes damage or incurs a need for professional cleaning services or leaves the property without settling invoices for additional services or supplies received during your reservation period you will be notified in writing of the details of any extra costs incurred within 10 working days after the end of the reservation period and this amount shall be deducted from the Damage Deposit, if one has been taken, or payment will be required by you.